Keep your home comfortable for friends and family alike—it’s easy when you have the team at Pete's Plumbing on speed dial. Since 1972, we’ve dedicated ourselves to building strong relationships with our clients. Now, we’re ready to put our commitment and skills to work for you. The next time you experience a plumbing or heating issue, enlist our contractors’ help and get the fast fix your home needs to run smoothly. 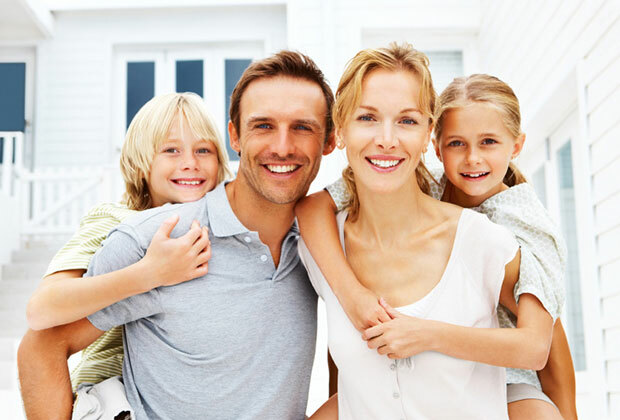 Reach out today to discuss your issue and schedule an appointment—we serve the Greater Long Beach/Lakewood areas. You can expect our service team to be professional and courteous, to always make sure your questions are answered, and to perform the highest quality work. We offer both residential and commercial heating services in Signal Hill, CA, so business owners are also more than welcome to reach out. Now you can find all of the plumbing and heating services you need under one roof. Save time and energy by enlisting our team’s help when you need quick repairs, installations, or help with a project. Read on to find out more about our residential and commercial heating services, or get in touch with our company to schedule an appointment at your home or business. Repairs: Along with plumbing repairs, the Pete’s Plumbing team offers repairs for floor furnaces and wall heaters. Not only that, “Re-Pete” customers can gain exclusive access to 24-hour emergency services. Never wait for prompt, professional repairs again when our contractors are on the job! Installations: Let our certified plumbers ensure your new water heater, garbage disposal, faucet, or toilet performs as intended. 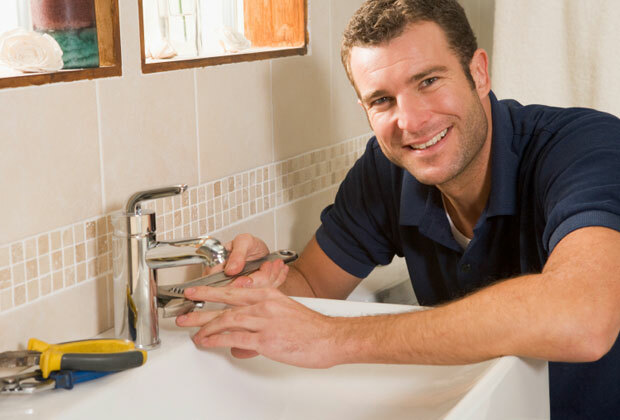 We offer professional installation for all kinds of plumbing fixtures. 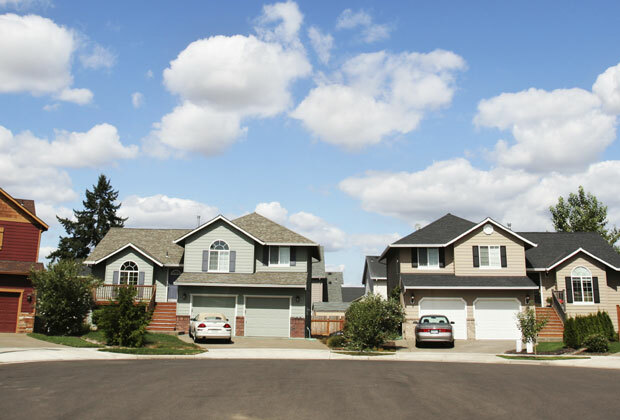 Re-Piping: There are times when water, drain, and gas systems require re-piping. When that happens, you can trust our contractors to handle each step of the process efficiently. Drain Service: Don’t struggle with a clogged drain. Instead, let our contractors visit your home or business to remove troublesome blockages and help you get back to your regular routine. Whether the clog is in your kitchen or bathroom, we have the tools needed to remove it. Plumbing and heating emergencies don’t usually happen when it’s convenient for you. In fact, they seem to happen at the worst times. Thankfully, you can always rely on Pete’s Plumbing to be there when you need residential and commercial heating services—especially when you’re a repeat customer of ours. It’s important to seek professional help as soon as possible once you spot a severe plumbing or heating problem in your property. That’s because these problems tend to worsen more quickly than others, leaving you with costly damage to take care of. Rest easy knowing our team is always ready to respond to your request. Closing CTA: Contact us for more information about our residential and commercial heating services, even on weekends! 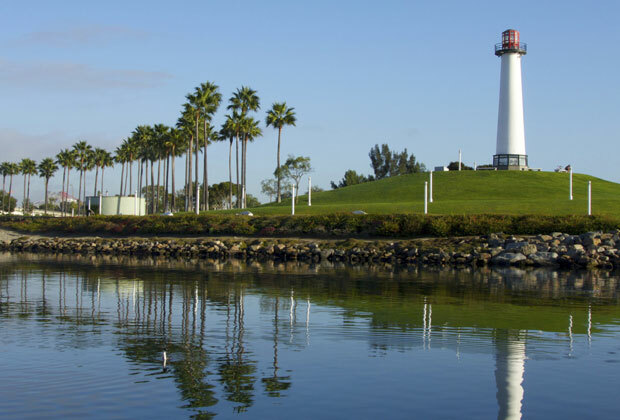 We proudly serve residents of Signal Hill, California, along with those in the Greater Long Beach/Lakewood area.